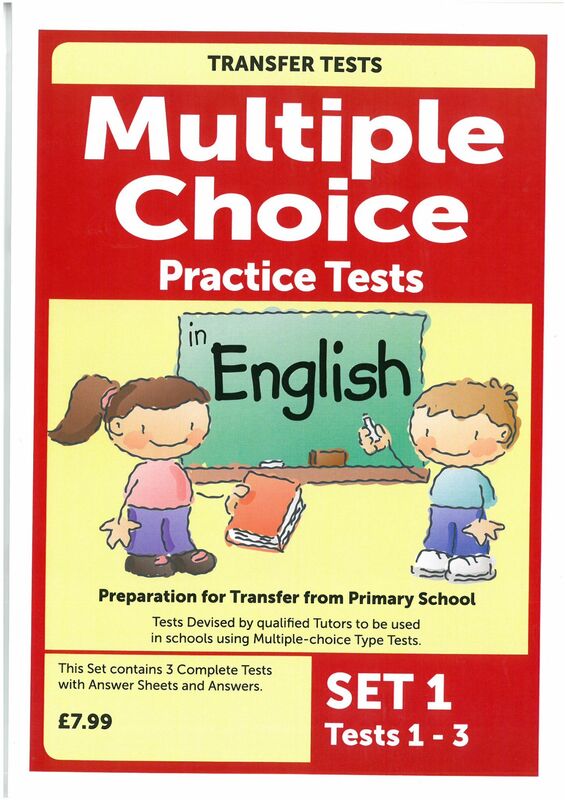 Multiple choice practice tests for the new Northern Ireland Transfer Tests in English. Devised by qualified tutors to be used in schools using multiple choice style questions. Each pack contains complete tests with answers. 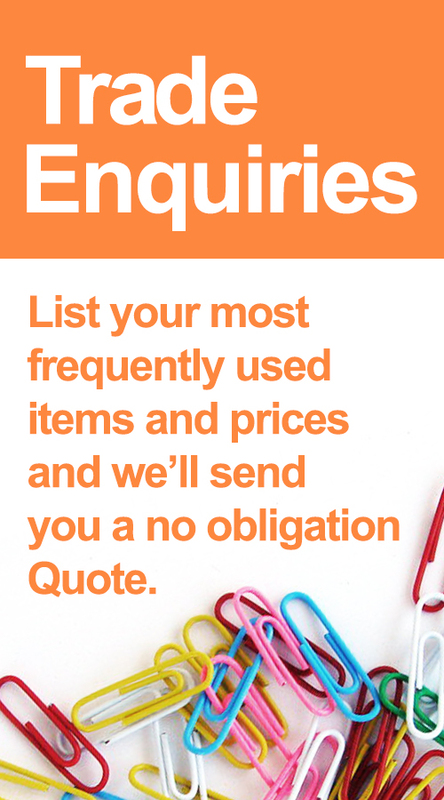 All questions are based on the Northern Ireland Curriculum. Preparation for transfer from Primary School.